Clar was born in the Netherlands, but now resides in the US. 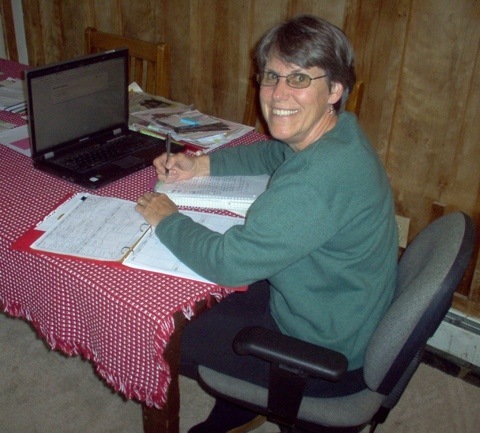 She has been writing in her journals for years, and now attends writing classes and is a member of a writing group. 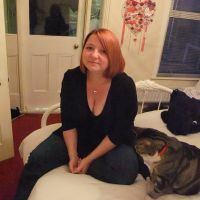 She’s an active user of FaceBook (Clars Page) and Twitter (Clars Twitter Feed). I have always written. Just didn’t submit it. Lol. No really I’ve written in journals since the aungsty days of teen hood. Still do. Some day I hope to edit those private writings into public ones. Maybe in the form of memoir. 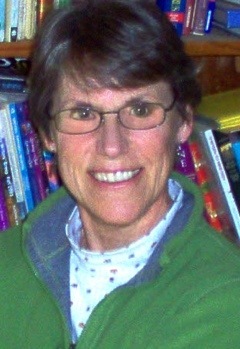 I write picture books and memoir. Yes, I write first thing in the morning for about two hours. Then I join my husband in breakfast and a walk. 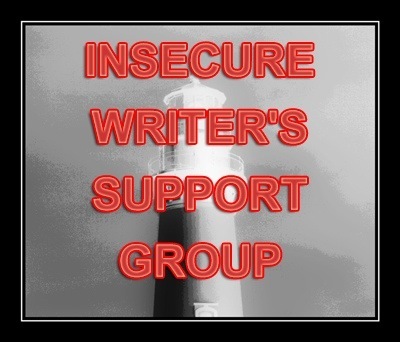 What’s the best writing environment for you – where you write? Right here in the living room. With my laptop or journal on my lap. I like it quiet. I don’t like interuptions. For picture books I get my ideas from all over the place. For my memoir I look over the old journals. If you were to be compared to another author, who’s work would yours most resemble? Tell us about your current WIP/recently published book? 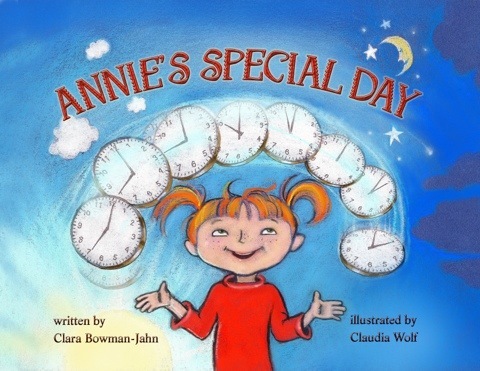 My most recent published book is “Annie’s Special Day” about a seven year old girl who stays up all day and all night celebrating her birthday with a new adventure every hour. It is a basic concept book for four to seven year olds learning to tell time. It is available from E Treasures Publishing as an e Version with print coming out soon. My most recent is another picture book about monsters. Yep gonna fill that over loaded genre with another monster book. When I was at school I wrote a children’s book, as coursework, for my Child Development CSE Exam (that shows my age). I got an A, something like 92% but the book wasn’t very good from what I remember lol. This entry was tagged Blog Swap, Blogging, Guest Posts, My Blog Guest, Picture book, Writer, Writing. Bookmark the permalink. Great post by Clarike. I really want that book in print form for my daughters! Picture books always look as though they should be easy to write – after all there’s so few words! I’ve never tried it but I bet choosing the right few words to excite young minds is very difficult!